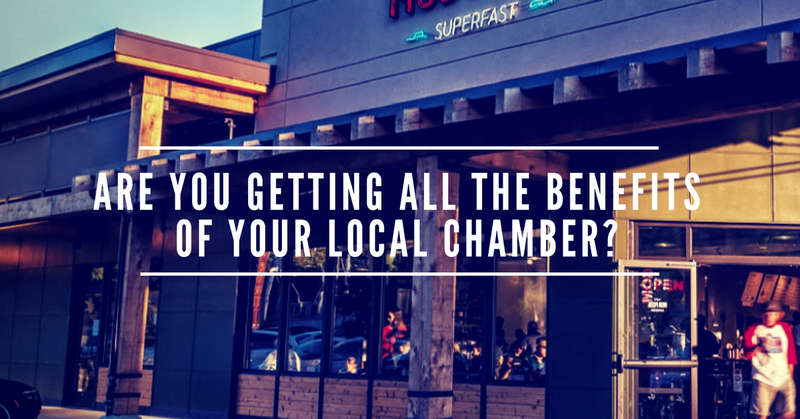 Take advantage of all that the Sammamish Chamber can do for you! The Sammamish Chamber is a great referral source. We can refer you to local service and product businesses that will satisfy your needs as well as help you and your family. Find everything from restaurants and orthodontists to architects and banks in the online Chamber Directory. The Chamber is also a resource to all Sammamish has to offer. We can be your tour guide, showing you neighborhoods and shopping areas, parks and trails. We are also happy to talk with you about local entertainment, education and community groups that are appropriate for a range of ages. The best part is tours (and talking) don’t cost a thing; all you have to do is ask! If your business is located in the City of Sammamish or if your audience is Sammamish, the Sammamish Chamber Business Group is here for you. The Chamber’s job is to come alongside you to advocate, promote, connect and equip you with all you need to prosper. We promote all business. And if you join the Chamber, you are listed in our online directory and connected to business partners, consumers and supportive government. We are proud to say we have a growing number of brick and mortar businesses and a large number of businesses successfully operating from home. With networking events, educational opportunities and community connections, let us surround you with positive support for your business. Don’t try to do it alone.